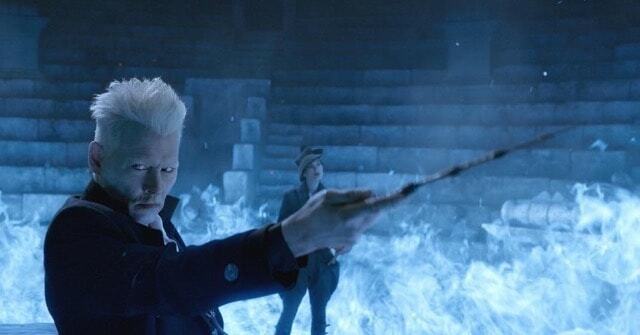 Set months after the capture of Gellert Grindelwald (Johnny Depp), Fantastic Beasts: The Crimes Of Grindelwald is the second instalment of the five planned extension films of the Harry Potter franchise, its script written by JK Rowling herself. Crimes Of Grindelwald jumps right into the meaty and juicy parts of the narrative that appeal most to its fans — the not-so-subtle references to the Harry Potter films, iconic places (Hogwarts), and some good ol’ tangled romance. Of course, not forgetting new beasts that shy magizoologist Newt (Eddie Redmayne) gets to meet and tame. Its inner-circle direction might turn non-fans off, especially those who have missed selected episodes of the Harry Potter franchise. That’s not necessarily a bad thing considering the huge following of what fans call the Wizarding World. Redmayne is fine here but is mostly overshadowed by his support and sidekick, Jacob (Dan Fogler), partly because of the lines the latter gets. Katherine Waterston, Alison Sudol, and Jude Law are heavily underused here to much disappointment — the former two were given so much more to work with in Where To Find Them, and why not so in Crimes Of Grindelwald is a big mystery. The biggest shame, though, is Depp’s Grindelwald — he is flat out evil, and doesn’t bring much to the story other than setting up Credence as the true adversary. That happened in the first instalment and it is on repeat mode here, which brings to question the point of his character other than to give our heroes an evil force to fruitlessly chase. Here’s to hoping Depp gets to do more in the next sequel. The visual effects are comparable — if not more dazzling — with Where To Find Them, the one reason why fans would flock to the theatres to watch even if it’s just for the final act. That said, moviegoers might find the film’s pacing of its 134-minute runtime hard to bear with — fast start, muddy middle, and shocking ending. If diehard Wizarding World fans can sit through the first two acts, though, you’ll understand what Rowling had in mind for the Harry Potter expansion’s world-building while writing the script. With many familiar faces and interesting additions to the cast, this film feels a lot like a set up for a more riveting third chapter. Overall, Crimes Of Grindelwald’s sluggish second act is a slight miss. 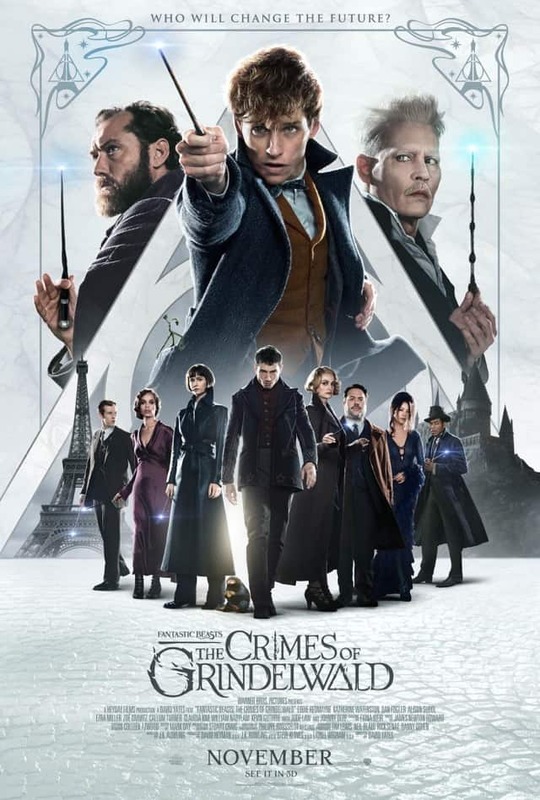 Fortunately, long-time director David Yates and crew manage to salvage it with spectacular set pieces and all-rounded execution of the other parts. It might not blow you away, but expect to be in for a ride. 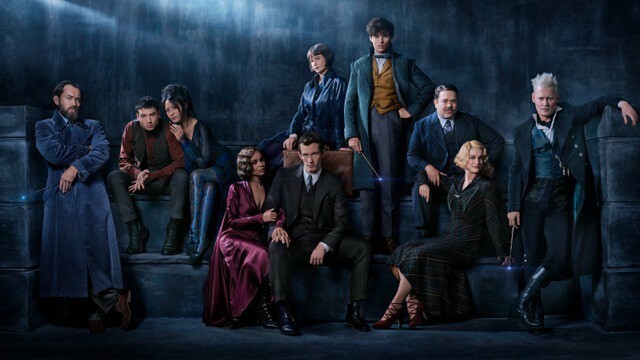 Summary: More of a set up for the franchise’s next three sequels with minimal fantasy and magic, though the wizarding spectacle, lore, and familiar and new characters might be worth the watch. 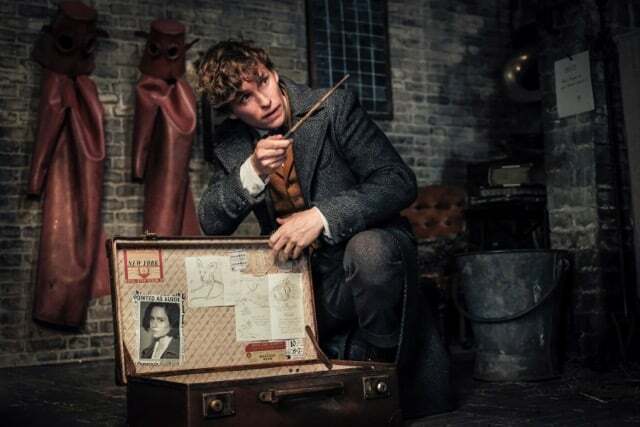 More of a set up for the franchise’s next three sequels with minimal fantasy and magic, though the wizarding spectacle, lore, and familiar and new characters might be worth the watch.